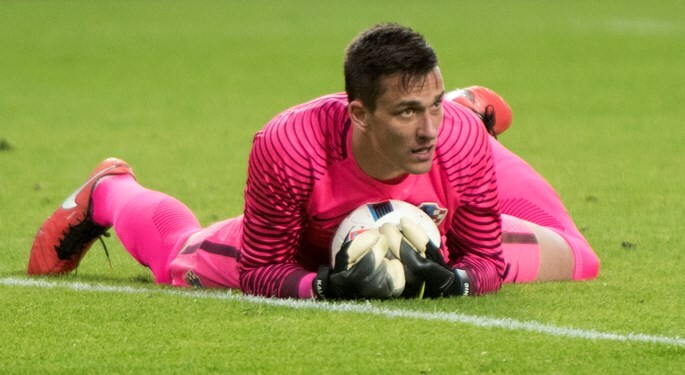 Croatia goalkeeper Lovre Kalinić moves from Hajduk Split to Belgian top-tier side Gent. Hajduk Split goalkeeper Lovre Kalinić signs for Gent, with the Belgians breaking a club-record fee for a single transfer. Moreover, Kalinić's move is also the most expensive transfer of a goalkeeper leaving the Croatian First Division. 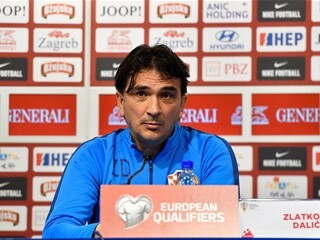 Kalinić spent last seven seasons with Hajduk (134 appearances), becoming the club captain in the process. 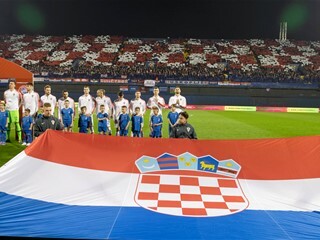 He has six caps for Croatian, including the 2018 FIFA World Cup qualifier against Turkey (1:1) in September, and the November friendly victory at Northern Ireland in Belfast (3:0). 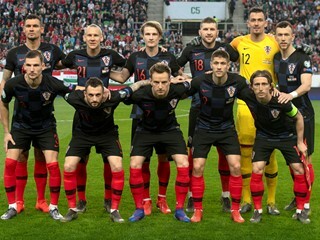 Kalinić's first appearances dates back to 2014 and the friendly against Argentina. In 2015, Lovre Kalinić has kept a clean sheet for 775 consecutive league minutes. For two seasons in a row he was selected as the best goalkeeper of Croatian championship, at Football Oscar awards.